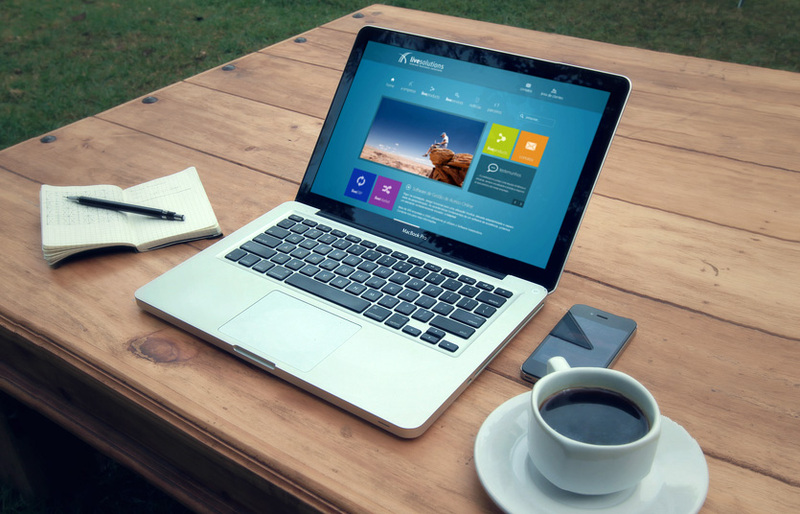 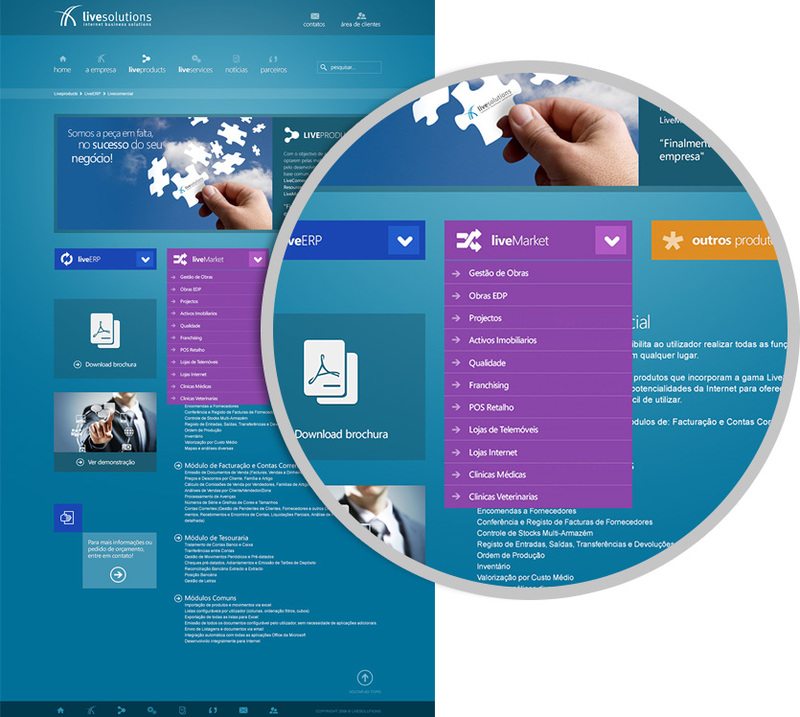 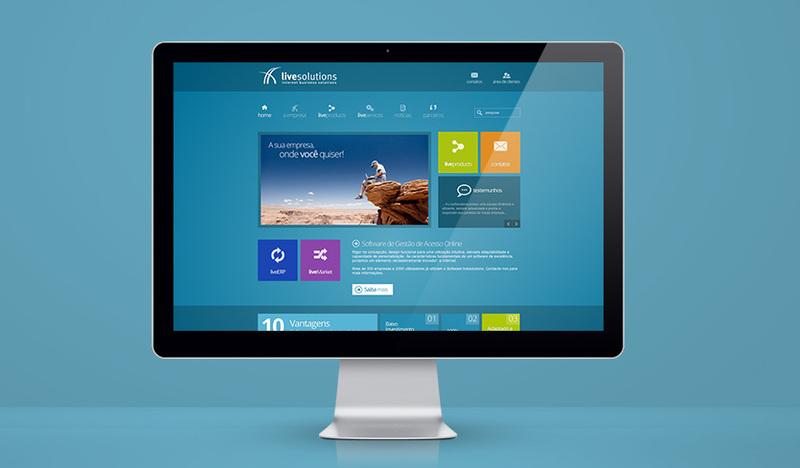 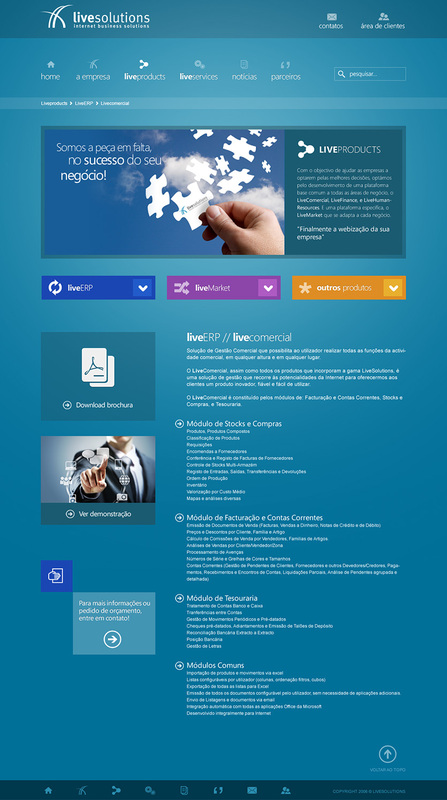 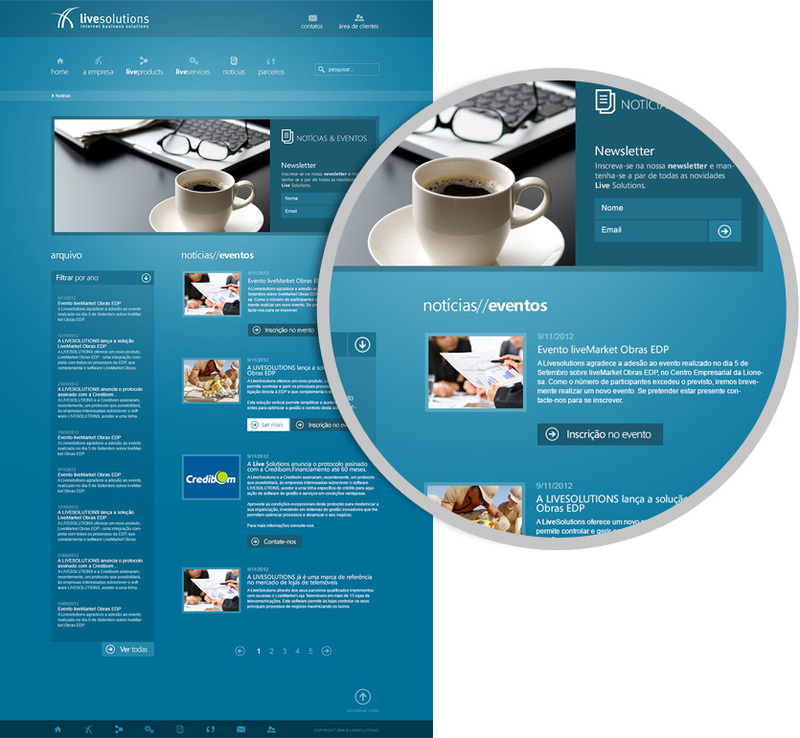 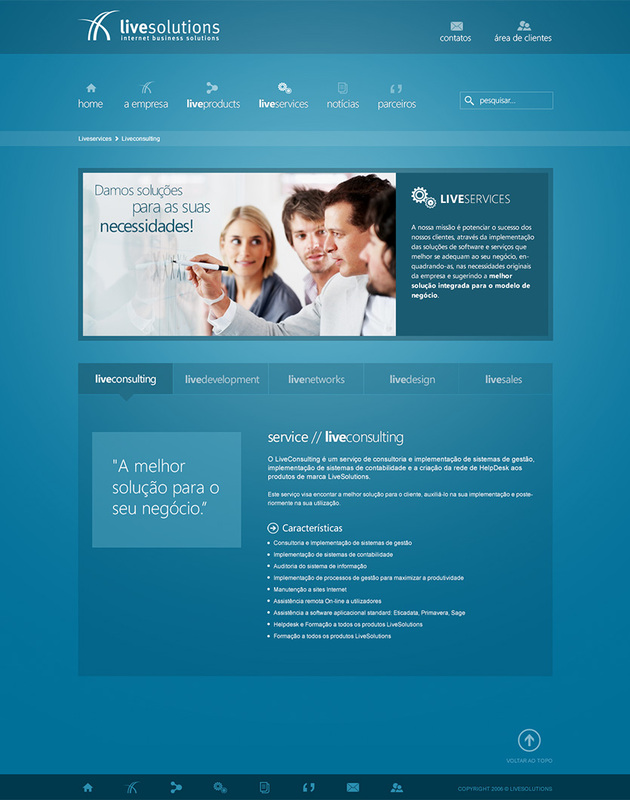 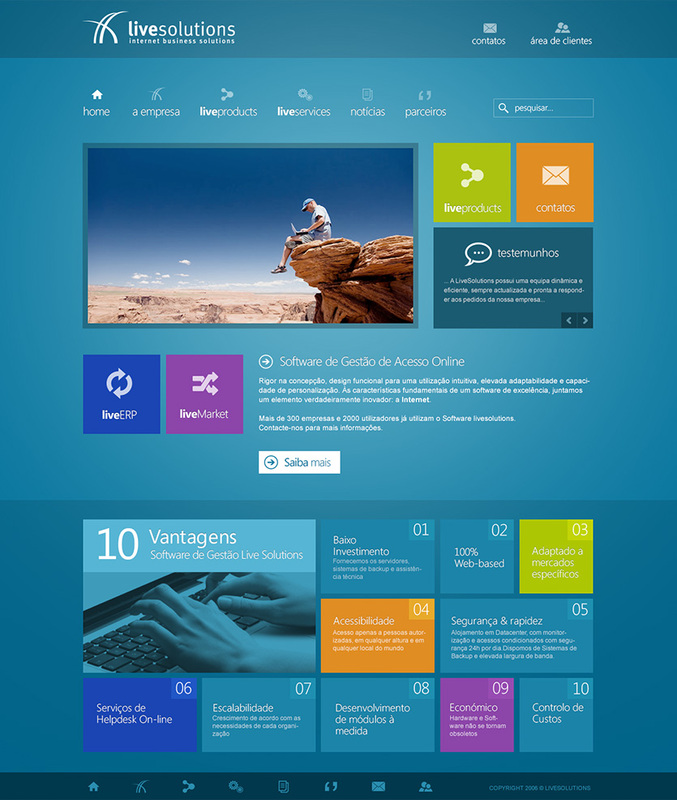 Website developed for Live Solutions, a company dedicated to online software management. 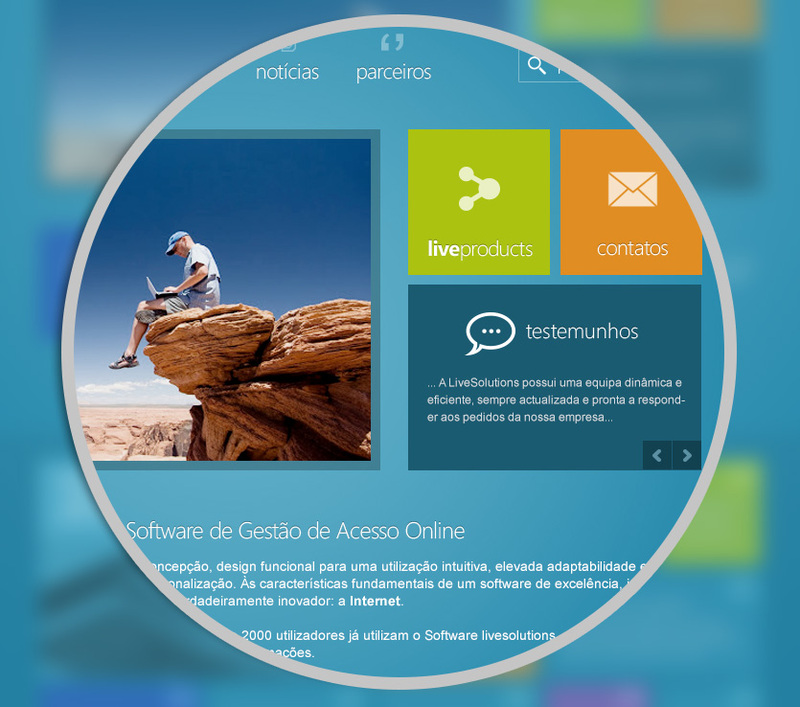 The client had a particular preference for Metro Style and flat design! 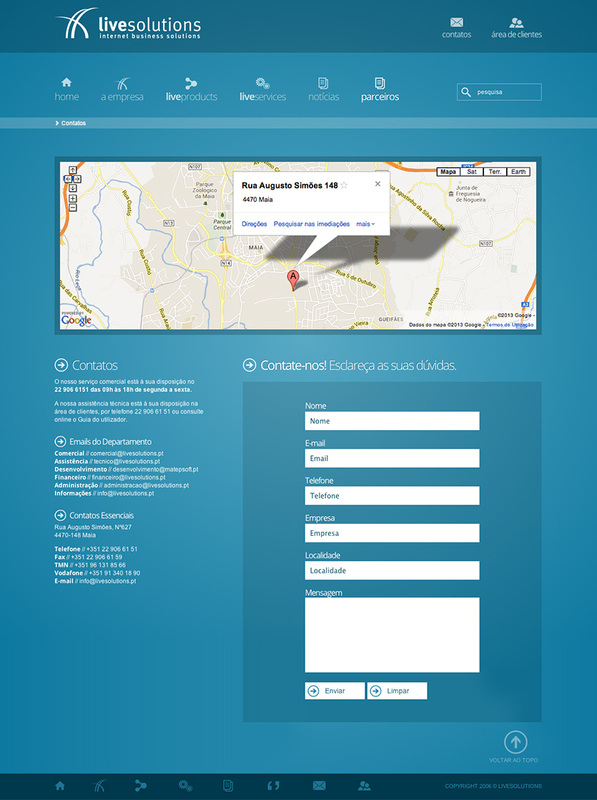 Will update the link for the online website.